Updated Wednesday January 3, 2018 by Lovejoy Leopards Lacrosse. The Lovejoy Lacrosse online Spirit Wear store is HERE!!! T-shirts, hoodies, jackets, shorts, caps, water bottles, plus a lot more! Our online store will be open year round so you can order anytime. No more 2-week windows to get your order in. Order what you want, when you want. We have partnered up with Lax Kong for the online store. Lax Kong is a local lacrosse store, which means you will receive your Lovejoy Lacrosse swag quicker! Have it delivered to your home or swing by the store to pick up. 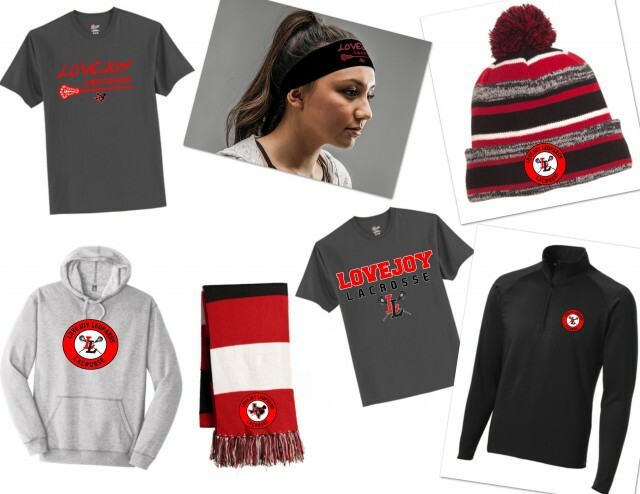 The Lovejoy Lacrosse online store includes spirit wear items for our BOYS' teams (double L with cross sticks logo) and our GIRLS' teams (double L with Texas logo). Our t-shirts and hoodies have two design options. If you're shopping for a t-shirt or hoodie, then make sure to click the "Select Options" box under the item to view all the design options. Before shopping, you will need to "register" your email in order to gain access to our online store. The process is easy, but has a few steps so please be patient. To gain access and to begin shopping, please follow the steps below. 2. Register your email (top left hand corner; it'll say "sign in" or "register"). 3. After you register your email, go to "Edit Profile" or click on "My Account" (top right corner), and select "Profile Details" in the drop down box. 5. Scroll down to find "Lovejoy Lacrosse" and click "JOIN". 6. Wait to get your email "approved" by the folks at Lax Kong. You should get a "New Profile Notification" email, followed by a "User Group has been Activated" email. 7. Once your access request is granted, shopping can begin. 1. Click on "Team Stores" on the right hand side of top menu bar of the Lax Kong homepage. 3. Scroll down to find the Lovejoy Lacrosse logo. Click the logo. NOTE: Depending on which search engine you're using, you may get a pop-up Windows Security box. If you get a Windows Security Alert asking for a username and password, please type in "lovejoy" for the username and "lovejoylax" for the password. 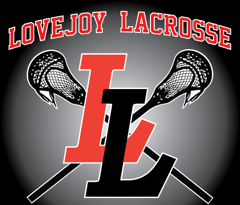 The Lovejoy Lacrosse club typically places 2 orders for Lovejoy Lacrosse player equipment bags. Bag orders are placed with Lax Gear. One order will be placed during the Spring season and one will be placed during the Fall season. Order forms and information about bag options and placing a player equipment bag order will be emailed out to everyone in the Lovejoy Lacrosse program when its time to order the bags.